Marci Kolb is the Business Operations Coordinator. She oversees the database and website maintenance, executes the sponsor and exhibitor programs and handles daily office operations. About Marci: Marci grew up in Peoria, Illinois before attending college in Indianapolis and beginning her career at NPC. 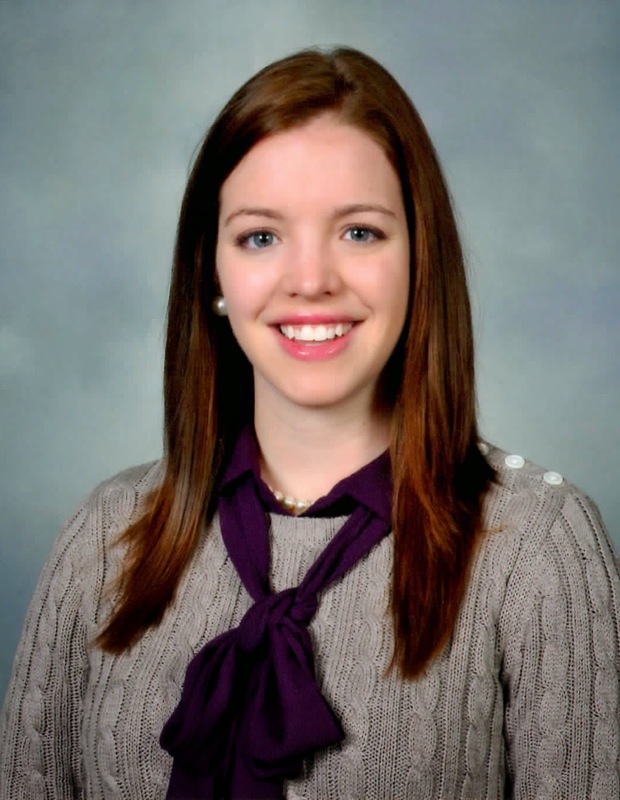 A 2014 graduate of Butler University, she majored in strategic communications with a minor in sociology. She has always been interested in nonprofit work and chose this degree to gain valuable skills for that career path. As a freshman, she went through recruitment and joined Pi Beta Phi. She spent time throughout college interning with Team in Training through the Indiana Chapter of the Leukemia and Lymphoma Society. Fun fact: My real name is Mercedes, after the car, because it has always been my dad's favorite. 1. What do you most enjoy about working at NPC? NPC is made up of a small staff, so I know all my coworkers and we are a tight-knit group. I know that I can ask anyone a question and they are always willing to help me. 3. What is a personal goal that you are working toward achieving? I am currently training for my first half marathon. I have never really been a runner, but I decided it was time to challenge myself. I will be running the Indianapolis Monumental Marathon with Team in Training in November. The cool part about running with Team in Training is that I also raise money to help find a cure for cancer. Not only am I running 13.1 miles, but I am also raising $1,000 for cancer research. 4. Chocolate or vanilla? Chocolate. 5. Where is a favorite place you have been and why? While I always love family vacations at the lake, last year I went to England for the first time and fell in love. I spent two weeks traveling around the country, visiting Stratford-upon-Avon and Bath in addition to staying a few nights in London. I traveled with a class at Butler, which included five of my sorority sisters. While I was there I met Daniel Radcliffe and got his autograph. I am so ready to go back and explore more!